Sardines live short lives, and grow quite quickly. They can reach a length of about 23cm in two years. 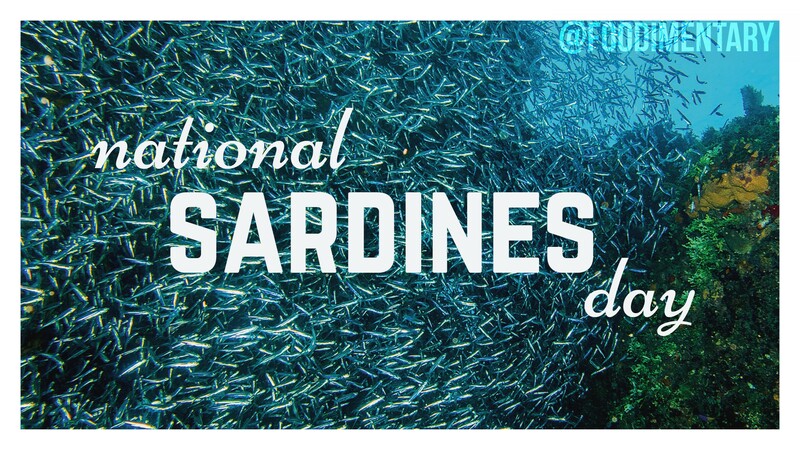 Sardines are the most plentiful, edible fish in the world. The main ingredient in Worcestershire sauce is fermented sardines. 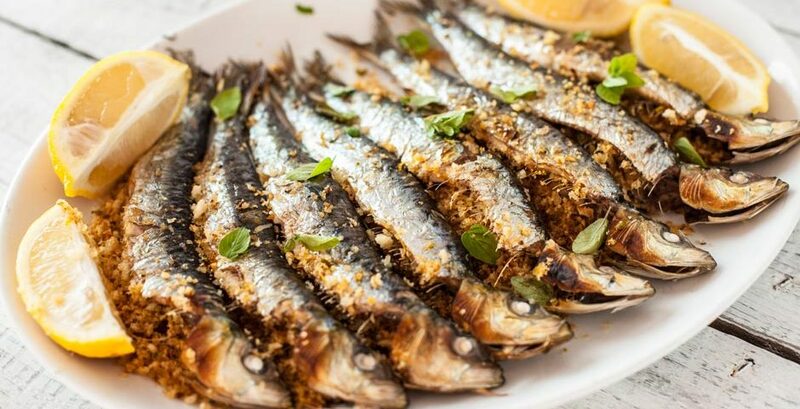 The term sardine was first used in English during the early 15th century and may come from the Mediterranean island of Sardinia, around which sardines were once abundant. The original ‘secret’ ingredient in Caesar Salad is crushed sardines. 1859 ‘The Origin of Species by Means of Natural Selection’was published in England. 1864 Henri de Toulouse-Lautrec was born. French artist who documented Parisian night life in the 1890s with his insightful posters. 1873 Patent issued to Joseph F. Glidden for barbed wire. The beginning of the end of cowboys and the open range. 1916 Sir Hiram Maxim died. An American born inventor. Among his hundreds of inventions were a hair curling iron, a mousetrap, an automatic sprinkling system, gas motors, and a machine gun. 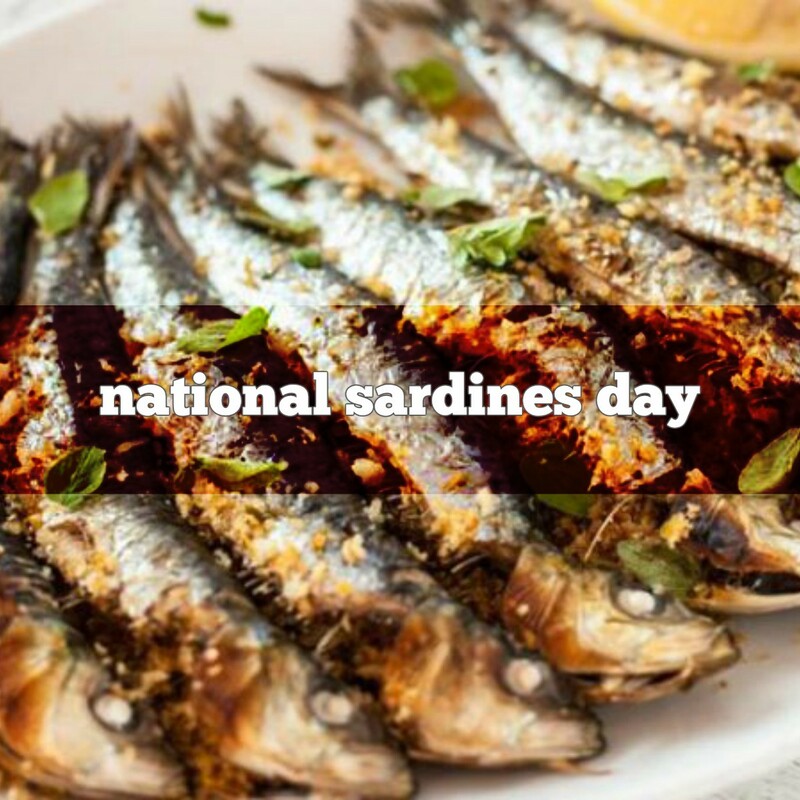 November 24th is National Sardines Day! Sardines are the most plentiful edible fish in the world. 1859 ‘The Origin of Species by Means of Natural Selection’ was published in England.